The world has many exclusive places that are not within the reach of publicor one does not know about. Let us have an insight into such amazing and secret places on earth. 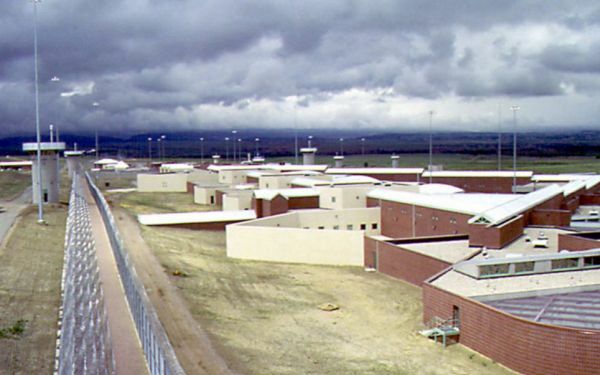 ADX Florence prison is a clear version of hell where prisoners find no human contact but absolute silence.This prison being one of the worst prisons include inmates such as the shoe bomber, mastermind involved in World Trade Center bombing and the Unabomber.There is only a four-inch small window in the prison along with a shower, toilet, concrete bed and a stool. The Russian journalists reported the presence of Metro-2 in Moscow but the same is neitherconfirmed nor denied. It is believed that the metro runs parallel to the public metro in Moscow and connects Kremlin to the FSB headquarters and many other important locations. However, the place is out of reach due tono confirmation of its existence. 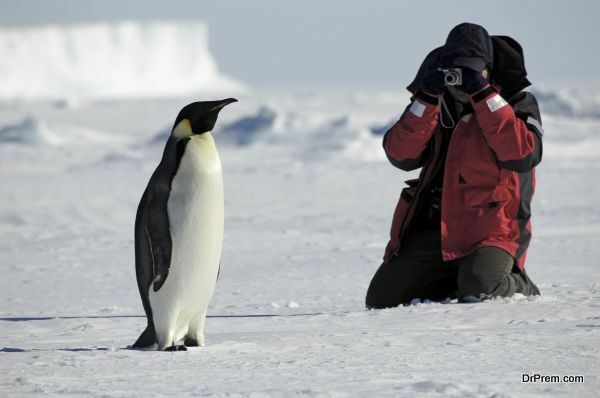 Antarctica is the least visited place, thanks to its freezing climate. The place is home to a secret lake Vostok that according to the analysis comprises of clean water. Many scientists are working on other samples in order to find the existence of a few species in the place. 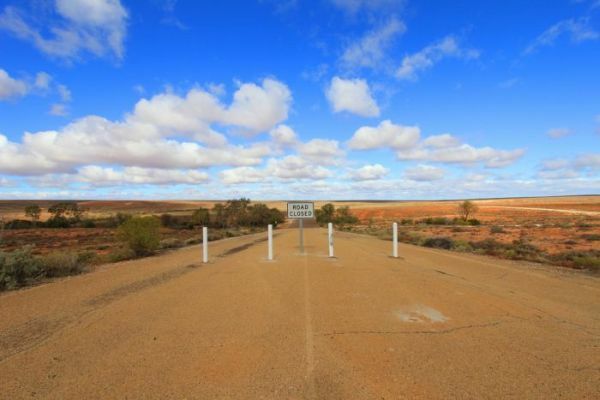 The Woomera prohibited area covers a large area among the dessert. The Royal Australian Air Force governs the placeand uses it as a missile testing range.This area is larger than England and occupies a huge swathe of scrubland that remains uninhabited. The Amber room consists of six tones of amber plates that value around $150 million as of today. 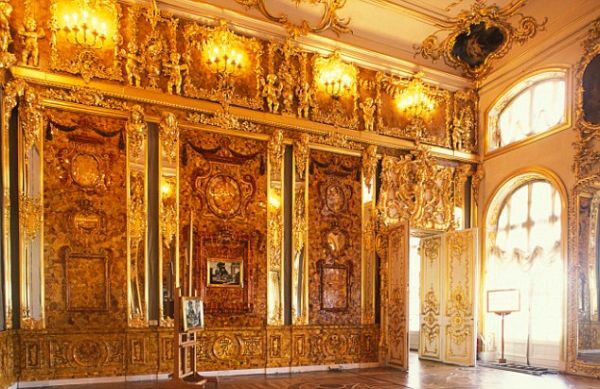 This valuable piece of art was given as a symbol of peace to Peter, the Russian ruler by Prussia.However, the Amber room is now a mystery, as nobody knows about its fate. Some people believe that it lies hidden underground but the actual existence remains unexplained. Ise Grand Shrine is in Japan that comprises of more than 100 shrines together. 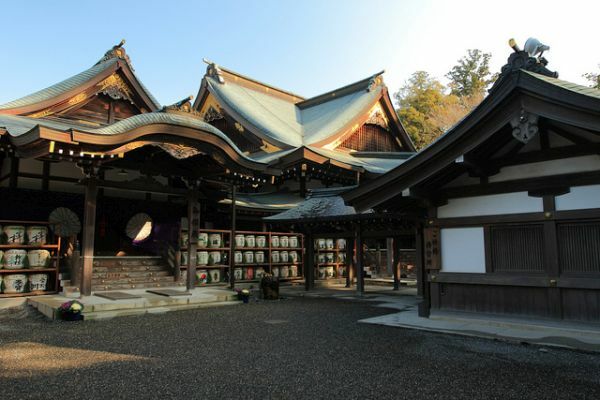 The shrine is dedicated to the sun goddess and holds a valuable mirror from the Japanese history. Believing in the idea of death and rebirth, this shrine is destroyed and constructed after every twenty years.Only the priest or priestesses who aremembers of the Japanese imperial family can enter the shrine. Whether for security reasons, religious bars or difficult climatic conditions, some places are out of the reach of public and thus, remain secretive.